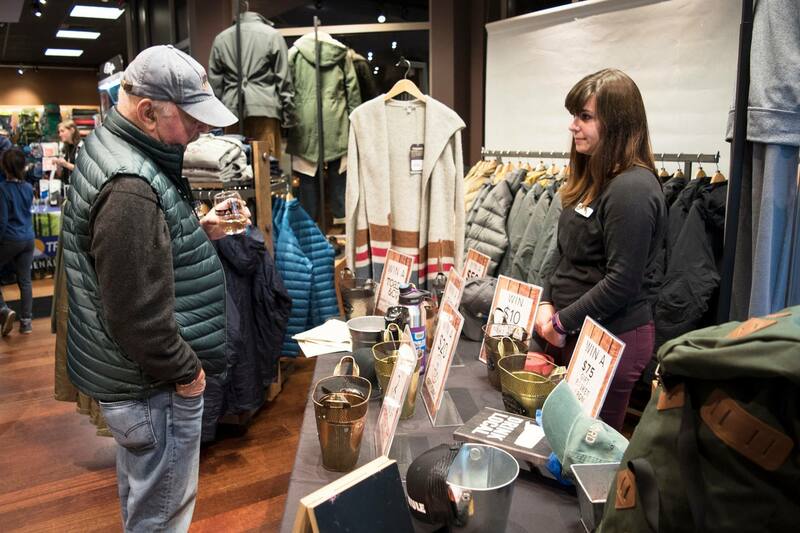 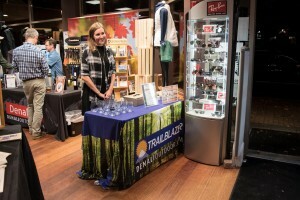 On November 3, a Trail to Tavern event hosted by Branford’s Trailblazer/Denali raised over $600 to benefit the preservation of Red Hill Woods, a fundraising effort by the Branford Land Trust. 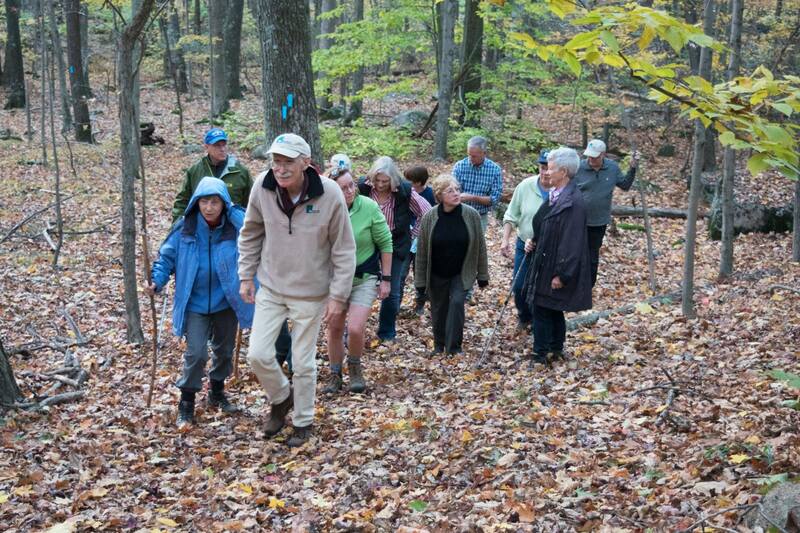 More than 50 people came out for the evening which included a hike at Red Hill Woods, led by BLT members Bill Horne and Matt Reed, followed by a wine tasting provided by Votto Vines of Hamden. 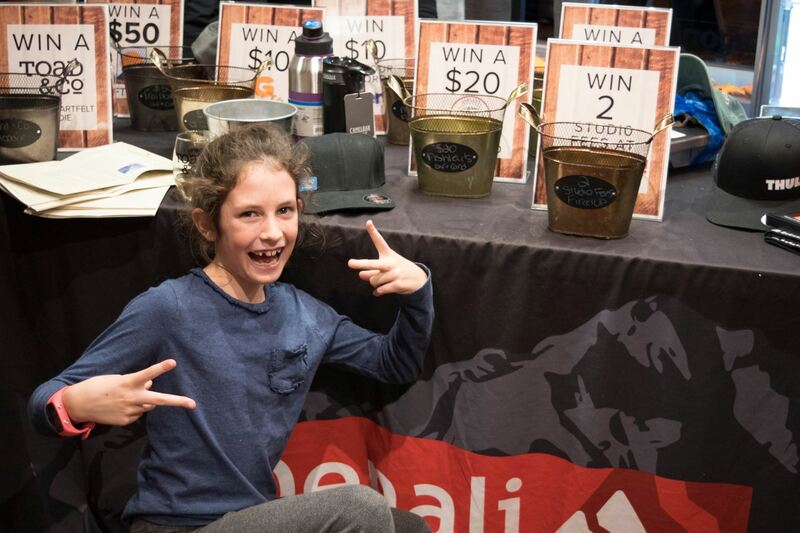 This event was sponsored by Toad&Co and featured music by Chris Bepko and a raffle of prizes donated by Camelbak, Thule, and these local businesses: Ashley’s Ice Cream, Fired Up, G Cafe, Meyer’s Flower Shop, and Towne Pharmacy. 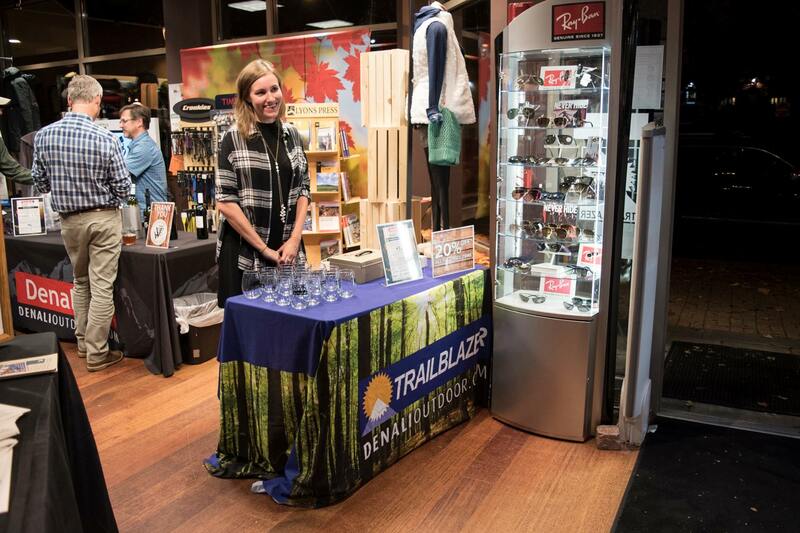 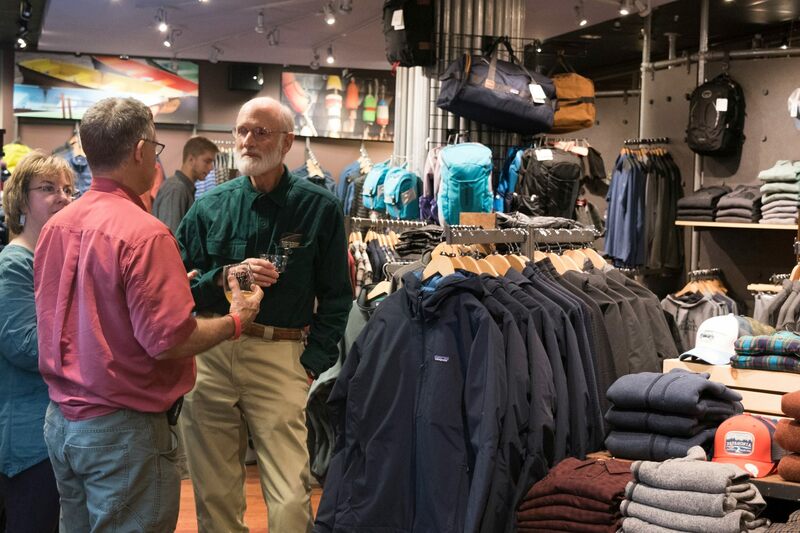 The Land Trust is grateful to Trailblazer/Denali for their efforts to develop, support and fund community outreach programs that promote youth and family engagement in the outdoors and to protect access to local green spaces. 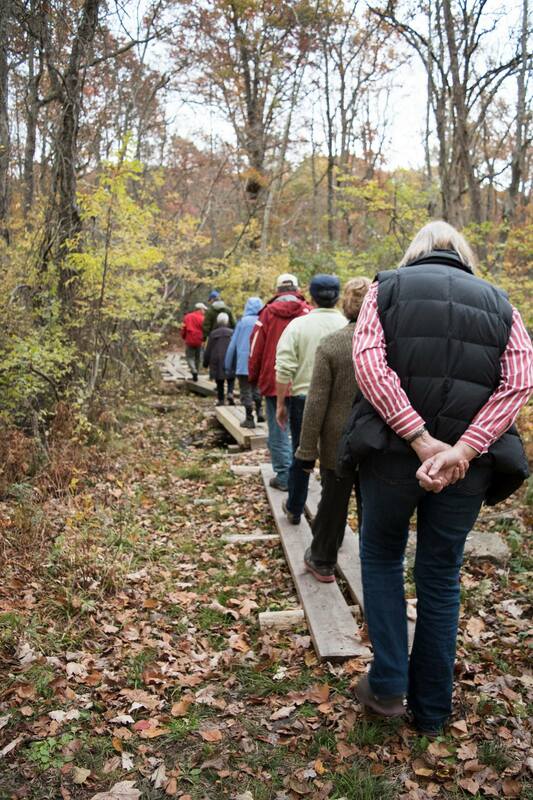 Like the BLT, they understand that it is important to protect local green spaces not only as habitat for wildlife, but also as a place for all people to be able to get outside and enjoy nature.